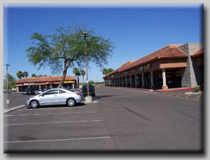 We are an Arizona commercial property leasing and management company serving The Valley of the Sun, Phoenix and surrounding cities and communities. Our team of experienced agents are here to help you with all of your commercial leasing, property acquisition, and asset management needs. Our new commercial property search makes finding the right commercial property just a mouse click away. 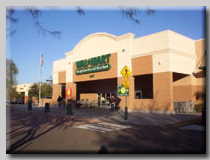 Browse our Arizona commercial listings or feel free to contact us . Thank you for visiting - we look forward to building a long term relationship with you! 2007-2014 Copyright, Commercial Management & Investments, Inc.